It’s time to see what is new in the world of Android. 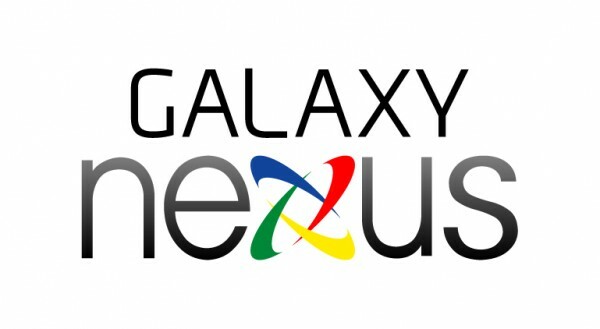 Samsung and Google are about to drop Ice Cream Sandwich and the Galaxy Nexus on our laps – are you ready for them? Live blog is rolling after the break with the DL crew. Be sure to watch the event live with us though at Youtube.com/Android.